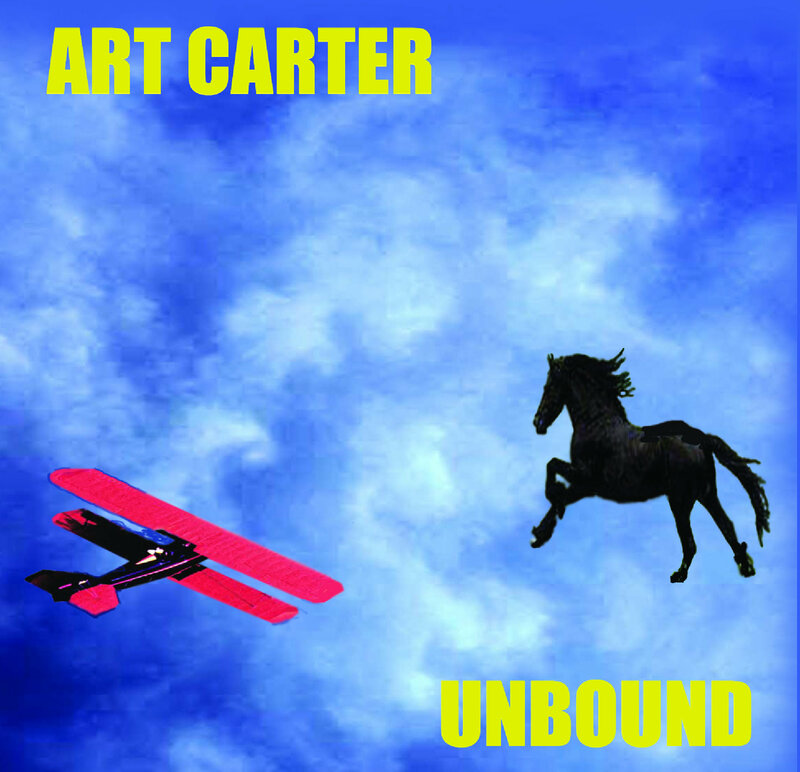 This Album is dedicated to the loving memory of my parents, Arthur J. Carter Jr. and Dolores Carter. I want to thank my Lord Jesus Christ and God in Heaven, for giving me the raw talent, and putting a dream in my heart. I would also like to thank my family for their encouragement, patience, humor, and for putting up with me. I would like to thank all my musician buddies for helping me to develop my talents, my friends for their encouragement, and a special thanks to my Spiritual Brother Sonny Steele for his words of strong faith and encouragement. And I want to thank Don Reed for helping me to make this album a reality. Bob is a studio and touring musician as well as a songwriter and producer. He has played, toured and recorded with Leroy Van Dyke, Shelly West, Margo Smith, Vern Godson, Brett James, Loretta Lynn, Keith Anderson, Cody James, Reach Higher, Pistol River Band, Judy Belle & Cellophane 3, rock band “Mr. Hyde”, and rock act, Rick Derringer. He also has enjoyed cuts of his material in Europe. Tony has recorded with the Dixie Chicks – Wide Open Spaces, Amie Comeaux – Very Special Angel, Bo Riddle – Bo Riddle & A Song to Boot, Dean Chance – Standing Up for Country, Gary Campbell – Time, Love & Money, JC Jones – One Night, Lynns – The Lynns, Over the Rhine – Ohio, Pamela Sue Wright – She Can Run, Randi Perkins – Songwriter, Jeannie Seely, Kent Gray, Twin Vision: Keith Pierce – Tony Paoletta (pedal steel guitar), etc… He also has plays at the Grand Ole Opry in Nashville. Peter has played percussion, conga, bongos, shakers, tambourines, bells, and chimes on hundreds of demo sessions. He has toured and recorded in Nashville. 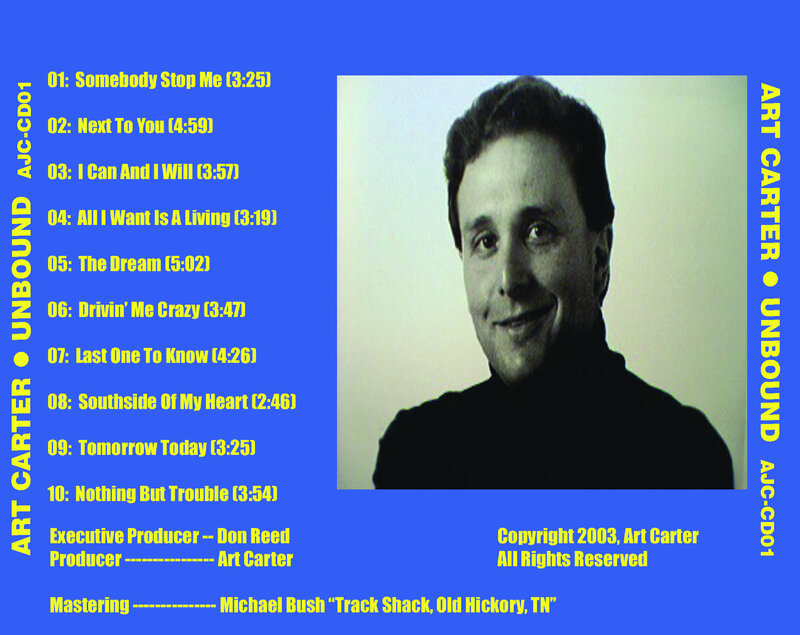 His work appears in recordings and live performances with Loretta Lynn, The Osmond Brothers, Billy Walker, Little Jimmy Dickens, Jack Green, The Grand Old Opry, The Today Show, PBS Austin City Limits, TNN, Keith Harling, Brett James, Bob Woodruff, Chely Wright, Ricky Van Shelton, and Robin Lee. Don Reed was the creator of the highly successful Bandstand USA television show that originated in Philadelphia. He has produced many specials, including the gospel program, Starborn Jubilee. Many of his artists have appeared on ABC-TV’s, AM Philadelphia. He has been an avid supporter of up and coming artists for over 40 years. Michael Bush owns “The Track Shack”, which is his own 128 track digital recording facility located in the heart of music row in Nashville, Tennessee (New Location). In the past, this studio had been host to some of the greatest performers in the world including Eric Clapton, George Harrison, J.J.Cale, Ringo Starr, and Jerry Reed. Mike is also a writer for Big Thom Cat Music. Michael has toured and played bass for Actor/Music Legend Jerry Reed, Johnny Lee, Allison Moorer, D. Vincent Williams, Chris Knight, Marilyn Martin, Johnny Paycheck, Phillip Claypool, Southern Xposure, and toured with the theatrical production Always, Patsy Cline. Gene Breeden is an accomplished Guitarist, Producer, and owner of “Gene Breeden Music Group”, which was founded in the 50’s in California. Gene Breeden’s Studio is located in Nashville Tennessee, in the United Artists Tower in the Heart of Music Row. Some people Gene has Recorded or Produced include, Sheb Wooley, Donna Douglas, Merle Haggard, Jeff Lorber, Dave and Sugar, Stonewall Jackson, Rose Maddox, Dave Dudley, Little Jimmy Dickens, Tommy Overstreet, Johnny “U”, Roy Acuff, Jimmy C Newman, Waylon Jennings, Steve Anthony, Johnny Russell, Red Simpson, and Jimmy Olson. Diane has played at the Grand Ole Opry in Nashville, and has backed up Jim Ed Brown as a member of his band. John is the staff Steel Guitarist for the renown “Gene Breeden Studios,” on Music Row. John keeps what’s left of the rest of his time filled doing live gigs with various artists. Steve has spent many years of touring with several acts and extensive studio work has further honed his skills. One of my more memorable moments was playing “Blue Suede Shoes” with Carl Perkins. Alvis is an accomplished drummer.. He has recorded and played with, Destin Don, Yall Come – A Tribute To Cousin Herb Henson, the Band Bakersfield, and many others…. He also has played at the Grand Ole Opry in Nashville. Jammie is an excellent Piano Player and Arranger… He played and recorded with, Destin Don and many others. He does a lot of work at Gene Breeden Studios in Nashville. Jim Ed Brown’s smooth vocals in three stages. As a member of the family trio, The Browns, Jim Ed Brown sang the lead on such crossover classics as “The Three Bells, Scarlet Ribbons, and The Old Lamplighter.” After the group broke up, Jim Ed carried on a successful solo career. He scored two Top five hits with 1967’s “Pop A Top and 1970’s Morning.” Years later Jim Ed Brown and Helen Cornelius became the hottest duo in Country music with hits like “I Don’t Want To Have To Marry You”, and “Saying Hello, Saying How Are You, Saying Goodbye.” Jim Ed Brown has also been the successful host of several syndicated TV shows and is a long time member of the Grand Ole Opry. In all, Jim Ed Brown released 45 albums. 21 albums were recorded with sisters Maxine and Bonnie as The Browns, 6 with Helen Cornelius and 18 were as a solo artist. Jim Ed’s work is also included on seven country compilation albums. His work included 38 solo hits on RCA. Jim Ed, along with sisters, Maxine and Bonnie, has been inducted into the Arkansas Entertainers Hall Of Fame. Without doubt, it can truly be said that Jim Ed Brown is right in the van of `countrypolitan’ artists – from the very heart of `countrypolitan’. Barry is an accomplished Sound Engineer. He has recorded many Greats. He is the Sound Engineer at Gene Breeden Studios.